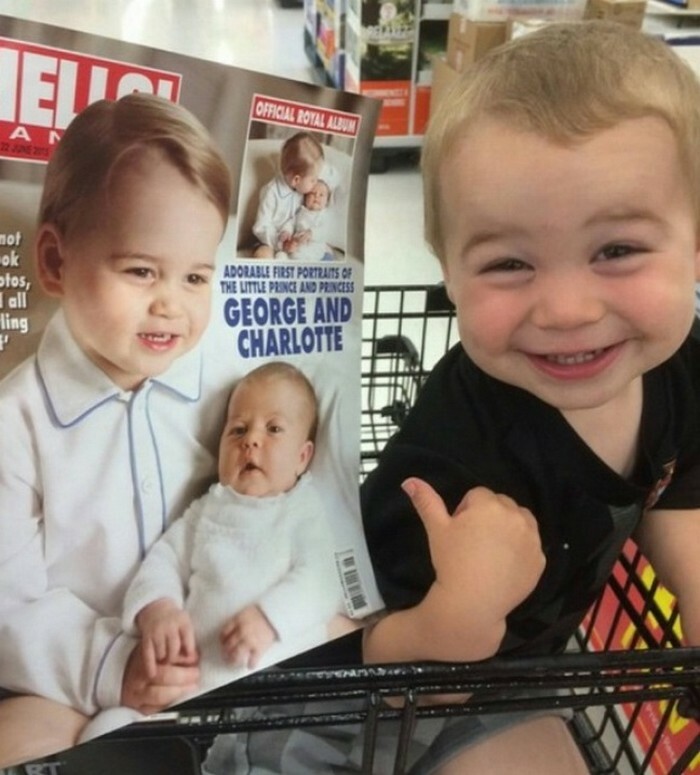 Babies can melt even the coldest of hearts, but some of them are just funny as hell. 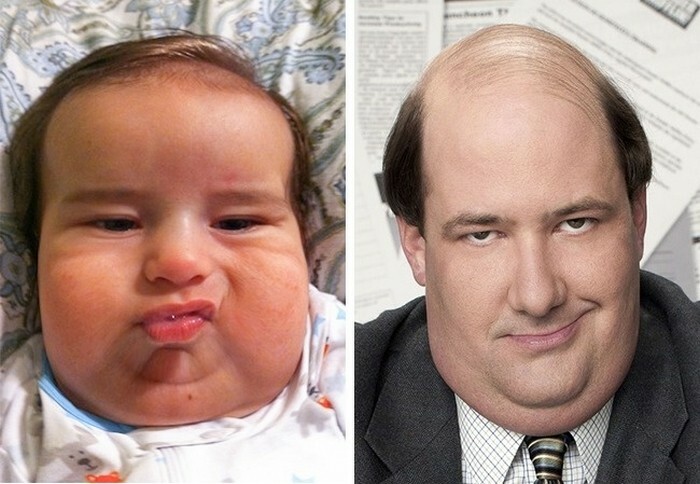 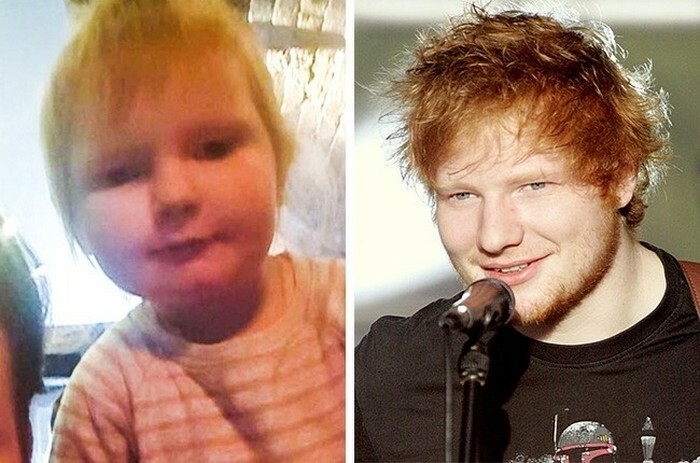 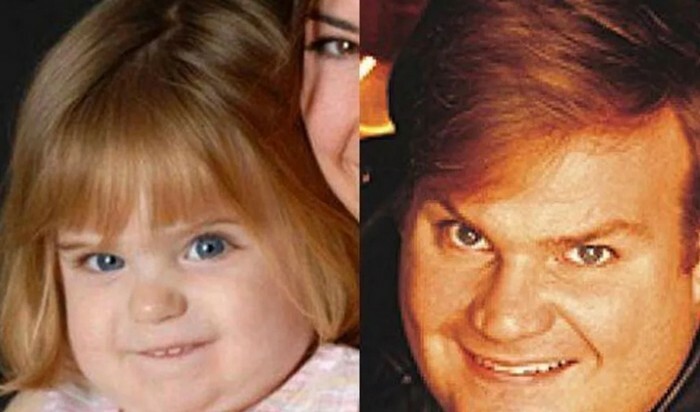 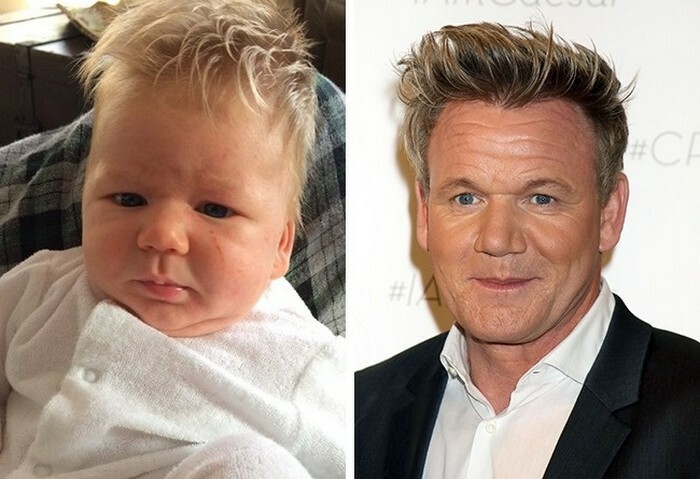 These 14 babies look exactly like some of Hollywood's celebs, and they will definitely tickle your funny bone. 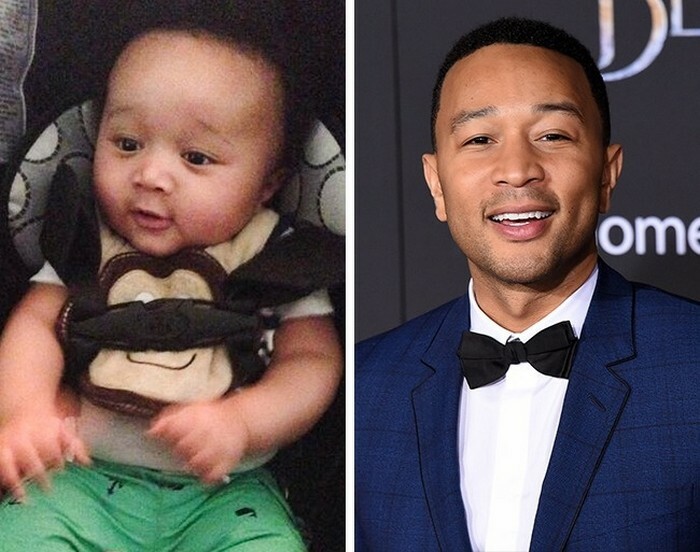 Hollywood has its fair share of celebs that are household names, and that all of us enjoy watching them on the silver screen. 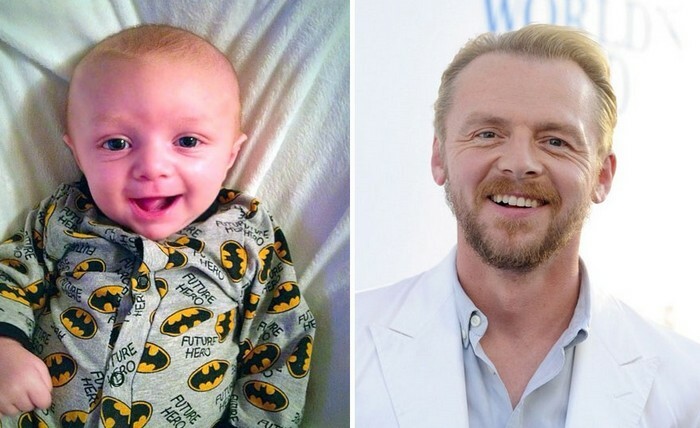 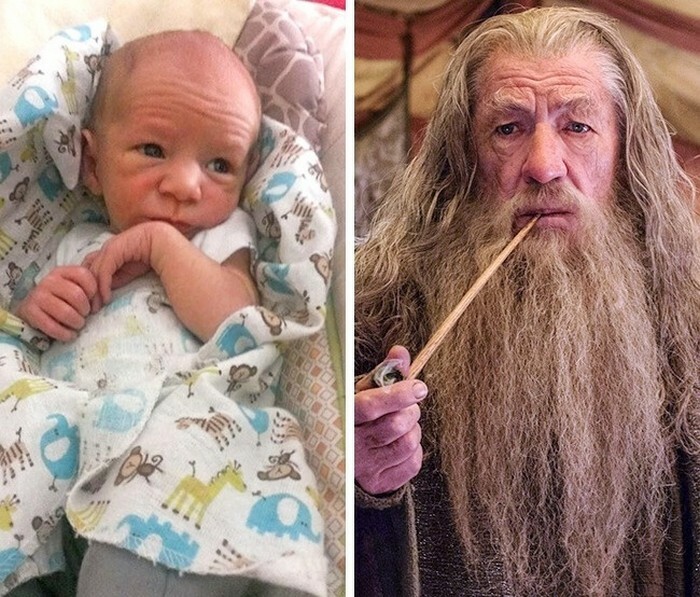 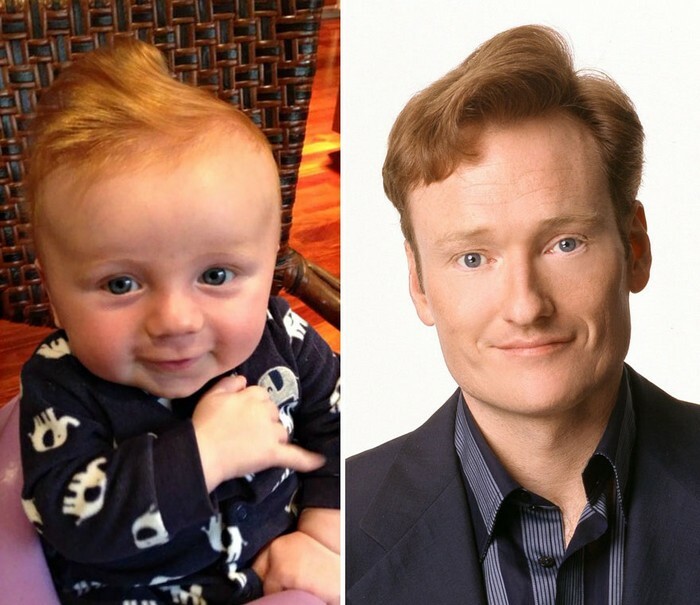 Well, it appears that some of these actors have been reincarnated into baby form, and it is hilarious! 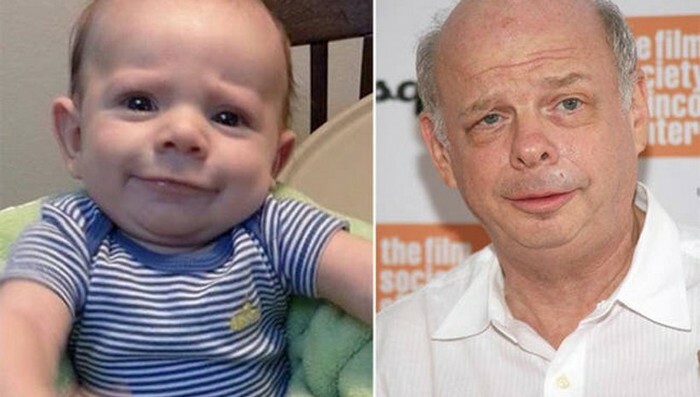 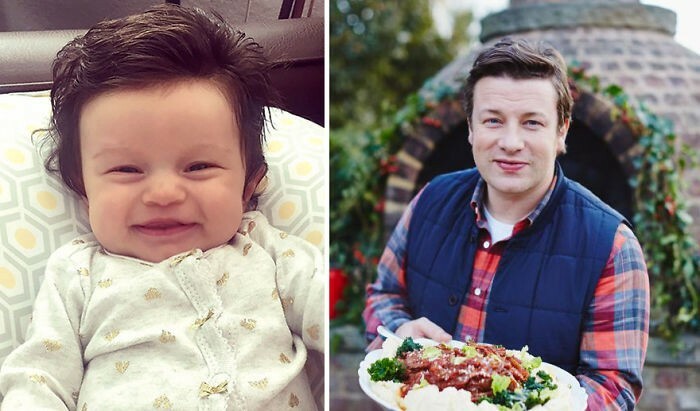 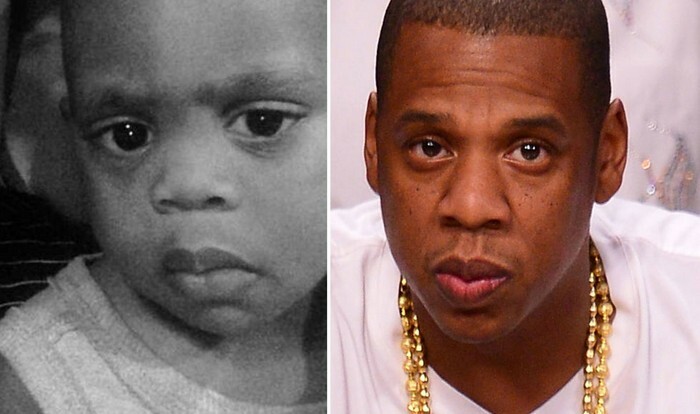 These 14 cute babies are dead ringers for Hollywood celebs, and you will definitely have to look twice at the photos to tell the difference between them.